Hurricane Florence strengthened to a category 4 storm— with sustained wind speeds of 140 miles per hour– while heading for the United States coastline. 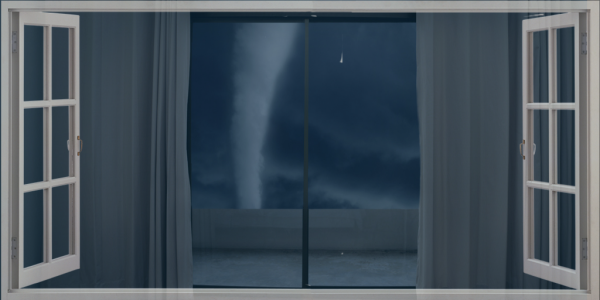 By the time it neared shore, it had weakened to a category 2 storm and slowed its pace forward. 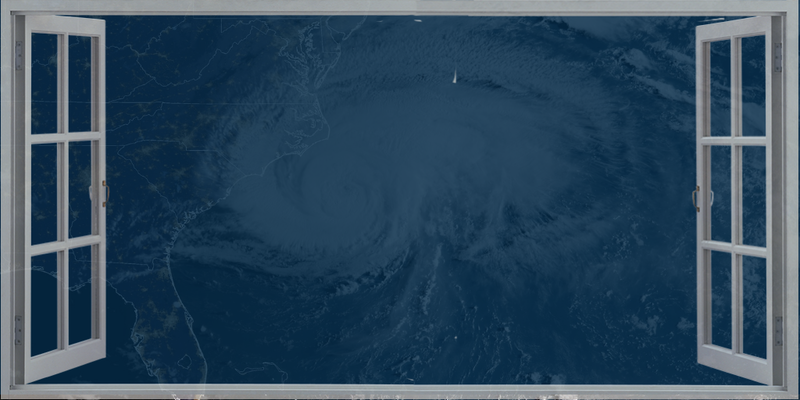 Eventually, the Category 1 hurricane with sustained winds of 90 miles per hour made landfall at 7:15 a.m. EST just east of Wilmington North Carolina. The damage from Florence is expected to cause power outages and damage in the Carolinas, with rainfall ramping up as well as isolated tornadoes and waterspouts. Over a million people have been forced to evacuate coastal areas near the storm—and this with a Category 1 hurricane, the lowest on the Saffir-Simpson scale. 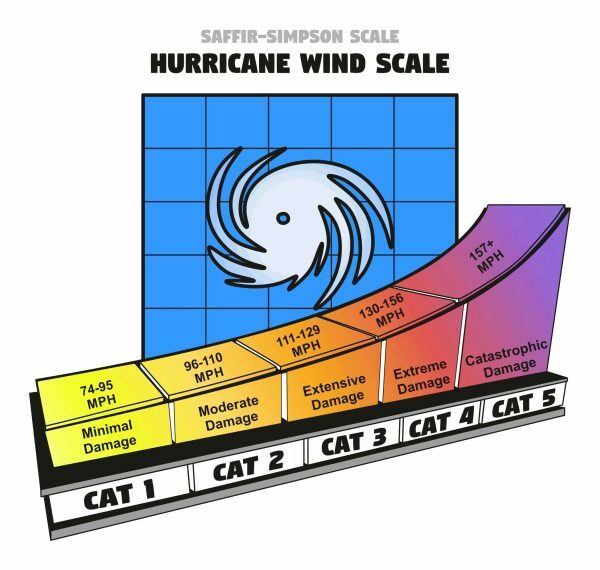 The Saffir-Simpson scale is more properly known as the Saffir-Simpson Hurricane Wind Scale, with categories from 1-5. The scale was developed in the 1970s by Miami engineer Herbert Saffir and meteorologist Robert Simpson (who was director of the National Hurricane Center (NHS)). 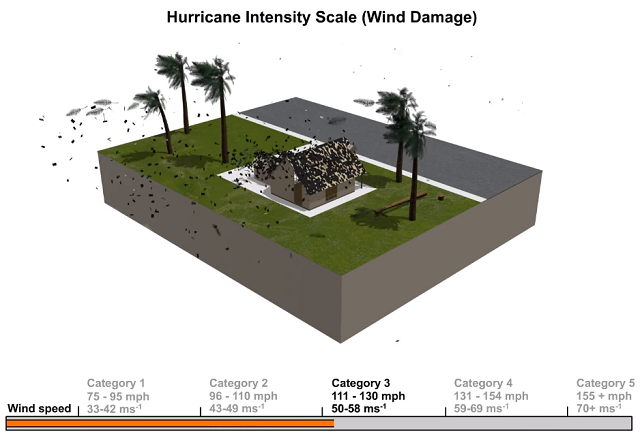 The scale measures only the wind speeds produced by a hurricane. A storm like Florence will cause lots of damage largely due to water from rain and storm surge, but the wind speed indicates the overall strength of a hurricane and the threat presented by the winds. 2012’s Hurricane Sandy was a Category 1 hurricane when it hit Jamaica, but weakened before reaching the east coast of the United States. 2004’s Frances was a Category 2 hurricane when it hit the west coast of Florida. 2005’s Hurricane Wilma was a Category 3 hurricane when it reached Florida’s coast, as was Katrina when it made landfall in Louisiana. Just prior to making landfall in 2017, Hurricane Irma was a Category 3 hurricane— having weakened from a Category 5– the second-strongest Atlantic hurricane on record. Only three Category 5 hurricanes have made landfall in the United States: Hurricane Andrew, Hurricane Camille, and the deadly 1935 “Labor Day” hurricane. So how to protect yourself and your property against the awesome power of the wind in a hurricane? First of all, if there is a major hurricane that is a threat, there’s no substitute for being where that hurricane is not. But there is a better way to protect your property and yourself should you be at home during a hurricane or other storm with high winds. 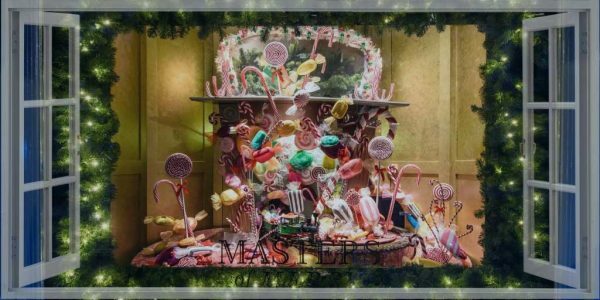 There is a way never have to board up your home, or put up shutters or pull accordion shutters in each room and door ever again. Hurricane impact windows from Florida Window Experts offer all the advantages of regular windows—a view, light, fresh air—and easy to open and close—along with the highest degree of protection possible for you and your loved ones. Florida Window Experts offers impact windows with missile level “D” protection. 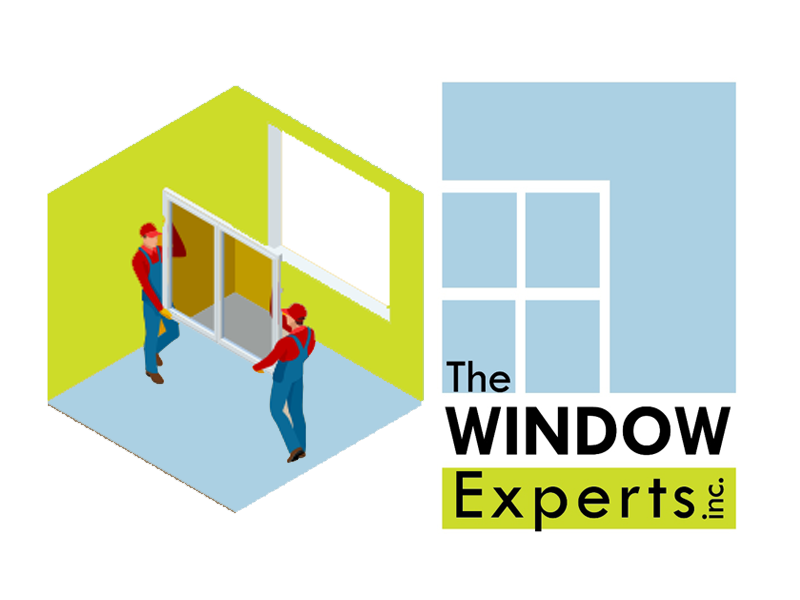 That means the glass in these windows meets the test standard for a 9-pound 2×4 lumber missile striking the product end-on at 50 feet per second. That’s a lot of force! And these windows are more safe than shutters, because they allow the same ability to leave from inside the house as a regular window. 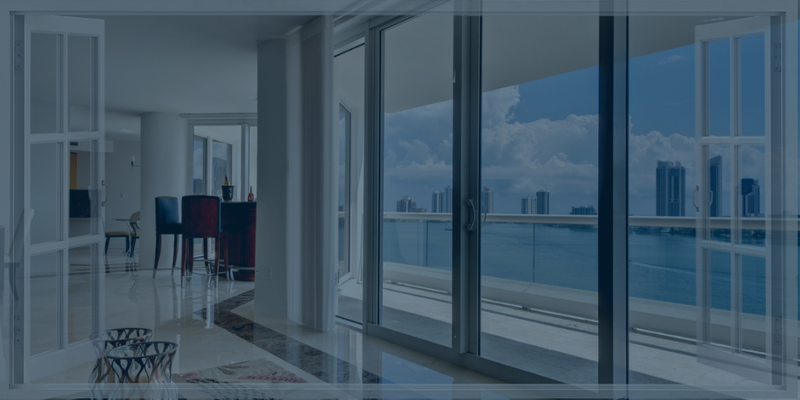 You get peace of mind… fresh air… a view… convenience… AND MISSILE LEVEL D PROTECTION!